Otherwise known as High-Intensity Interval Training, HIIT is there to get your body moving and your fat burning. HIIT has gained popularity over the last few years as it is a quick calorie and fat burner that can easily be done at home. If you are looking to lose weight then HIIT is definitely something you should be thinking about! However, if you’re looking to build muscle, then HIIT is not the perfect fit for you. 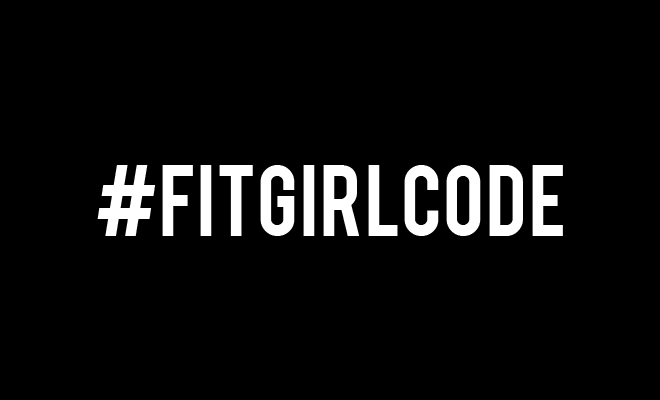 In the Fitgirlcode Guide there is a HIIT circuit presented and it sure does make you sweaty (even after just the 1st exercise). Now you may ask yourself, what does a HIIT workout actually consist of? Well, it’s a circuit based on quick sets of intense exercises that work anaerobically, followed by shorter periods of rest. In our Guide we suggest you do 45 seconds of an exercise with 15-20 seconds of rest before the next one. Of course, everyone is different when it comes to HIIT. I am actually terrible at HIIT compared to, for example, cardio training.? I am simply not a person that is good at anaerobic workouts, but that is why it’s even better that the Fitgirlcode Guide is making me do some more HIIT workouts. The only way is up.? Aim for a 30-minute HIIT workout if you’re looking to get that summer body in no time! ? HIIT is a guaranteed sweaty shredder, there is no questionning that. Are you an expert when it comes to HIIT workouts? Comment which exercise you like most! Let’s help get each other some workout inspiration.